« Today Wellington – Tomorrow the World! 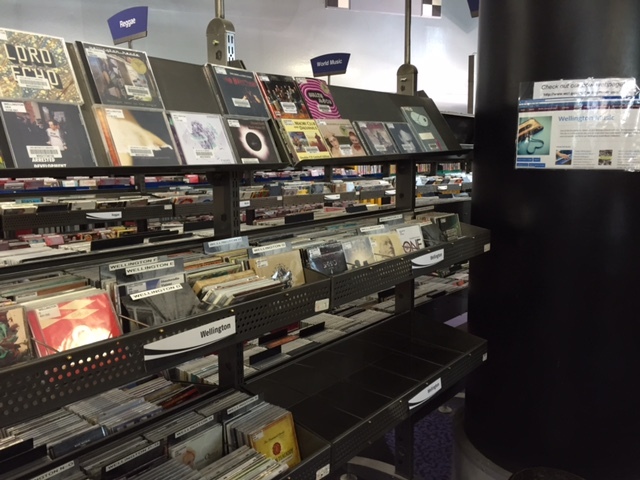 We have a substantial collection of over 300+ CDs by Wellington artists in our CD collection at Wellington City Libraries. 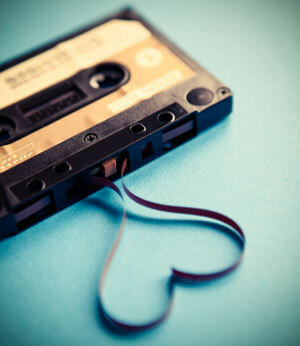 We are always looking for new music by Wellington artists & bands that we don’t have, so if we don’t hold anything from you, feel free to fill out the Wellington music suggestion form and send it off to us. If you don’t have a CD for sale, and only have digital files on Bandcamp etc, we are still happy to include you in our artists database & link to some of your music. 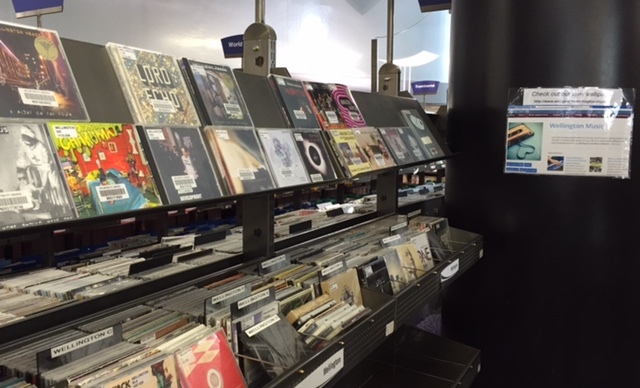 Due to the vagaries of Library classification not all the original music from Wellington artists is held in our ‘Wellington’ collection. Some original classical material resides in particular genres with the libraries Classical Music collection, while these Wellington artists have CD’s in the Maori CD collection.